SKU: 129. 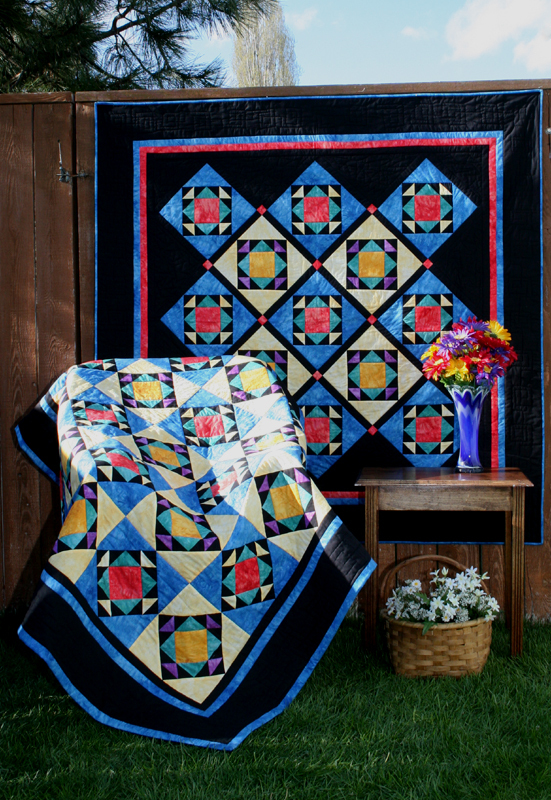 Category: Quilts, Seasonal Items, All Patterns. 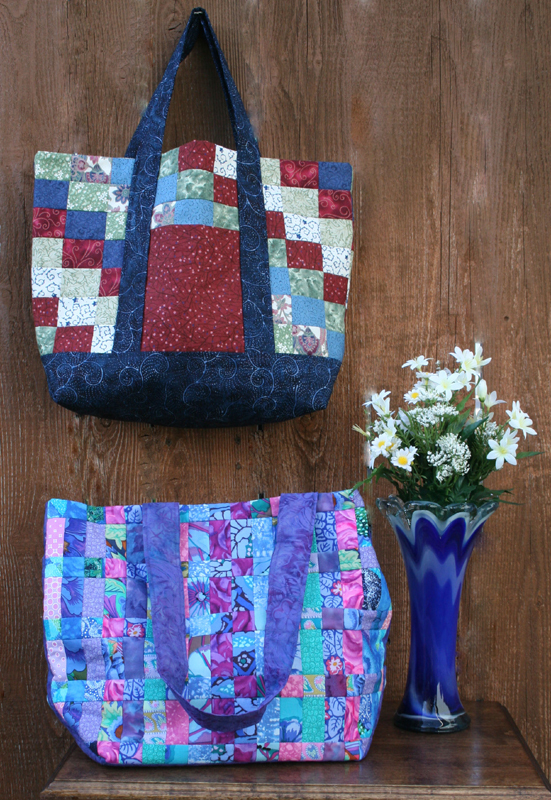 Tags: appliqued, fused, monthly design, scrappy, seasonal, strip piecing, intermediate, pattern. 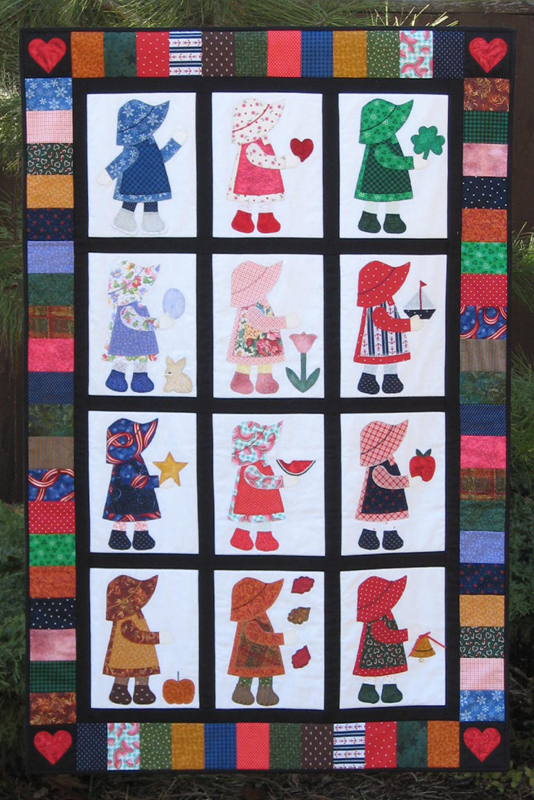 This pattern features an updated version of Sunbonnet Sue with a different appliqued motif to represent each month of the year. 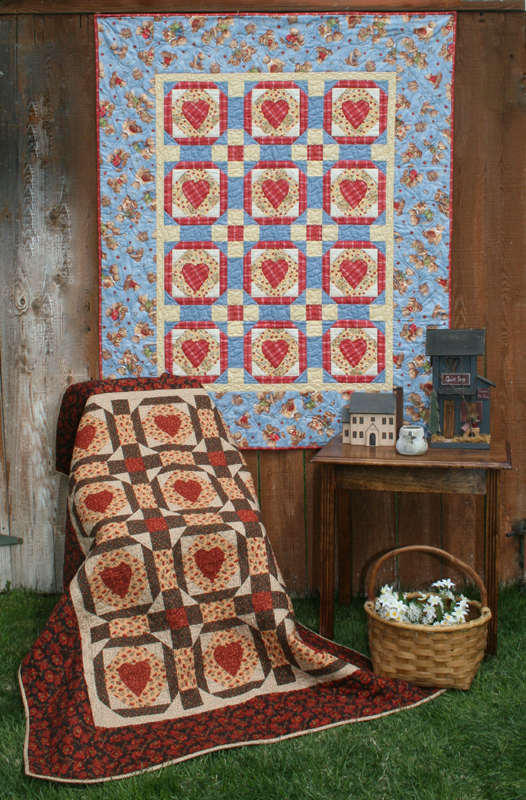 It is a great way to use the seasonal prints in your stash! 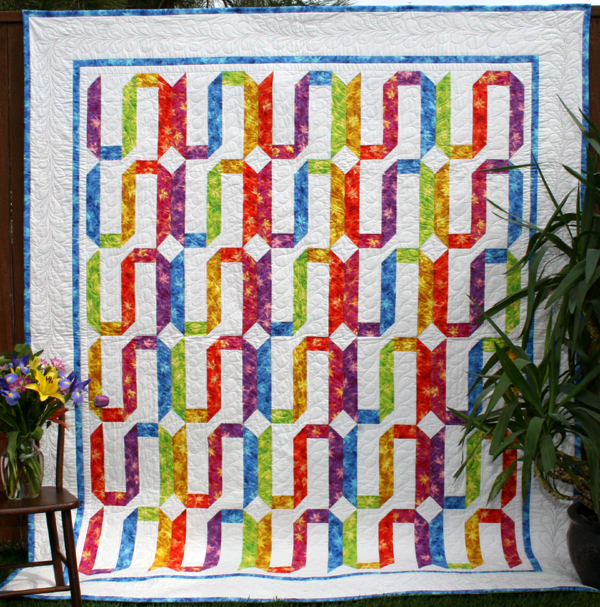 The sample is machine appliqued with a buttonhole stitch, but you also could hand applique it. If desired, why not embellish it buttons, beads or special thread?